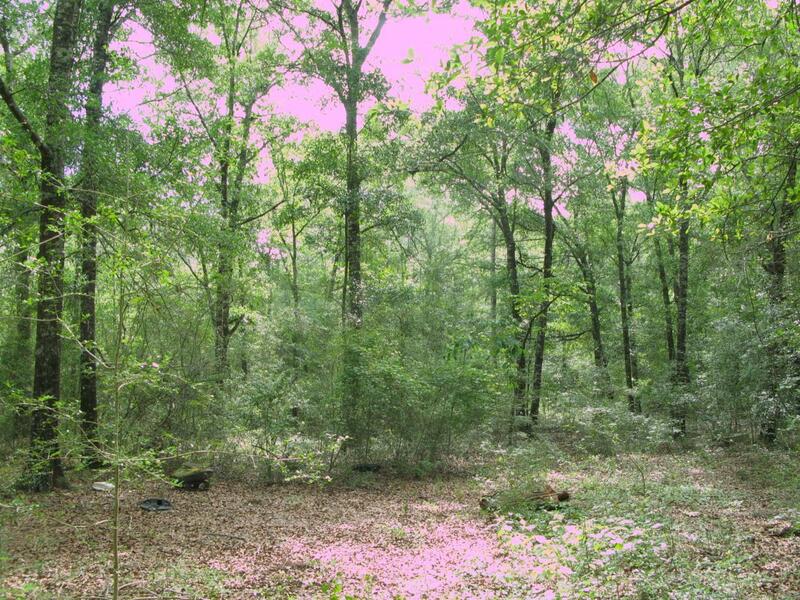 7 acres on paved road north of Defuniak Springs and few miles south of Alabama line. Old mobile home on site given no value. Power to the property. May have old water well and septic tank. Wooded with large Red Oak, water oak, and pine trees. This is farm land and timber country. Property has two tax id numbers 235N19210000050060 and 235N19210000050061. See attached aerial. Seller is licensed Florida real estate agent.